Our team provides boutique financial healthcare consulting to help maximize reimbursement, provide subject matter expertise, and evaluate areas for potential growth. We will audit reimbursement and financial opportunities and provide support for Finance/Reimbursement teams. We can offer a number of solutions that can work within the parameters of your patient financial system to help interface with your workpapers and cost report software. If you need analytical support to help interact with inside or outside IT support, we can identify cost-effective strategies and even facilitate implementation. We can offer recorded and web-based webinars to help give you a broad knowledge of the cost reporting and financial issues impacting your provider. If your needs require immediacy, rely on us to tackle your problems without incurring the expense of in-person visits. We offer Reimbursement Support for C-level executives, reimbursement staff, Medicare cost report preparers, and legal teams. Our Medicare cost report training can be conducted online or in-person. Send us topics in advance and we can tailor the seminar accordingly. 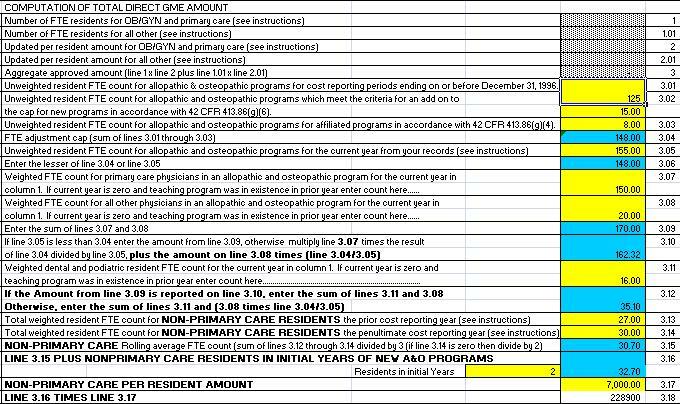 Are you interested in understanding Medicare cost report issues? Cost reporting issues are complex. 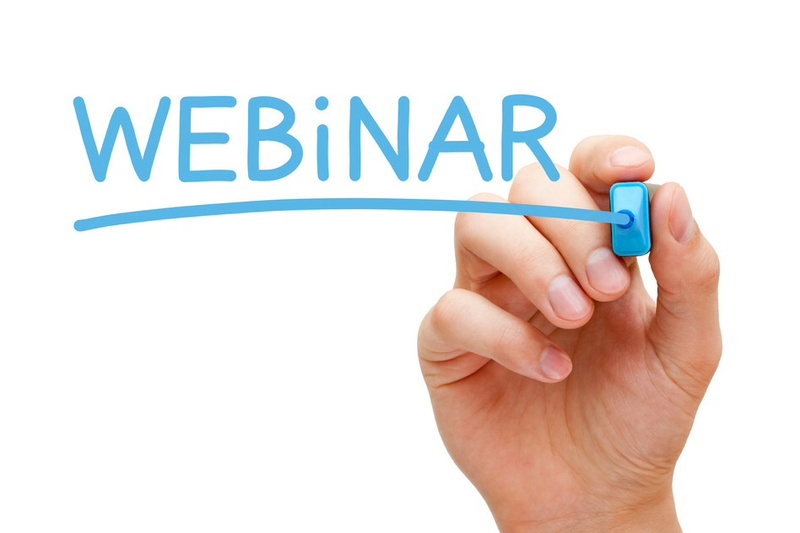 We can offer a series of webinars focused on giving you a broad knowledge of the cost report process. Correctness matters. Let us guide you on how to submit the cost report from start to finish. We work with a broad range of subject-matter experts that can assist you in a wide range of Medicare and Medicaid reimbursement and cost report issues. Have you encountered questions when completing a cost report or one under audit or desk review? Our services will allow you to share your screen and help us guide you in the right direction. 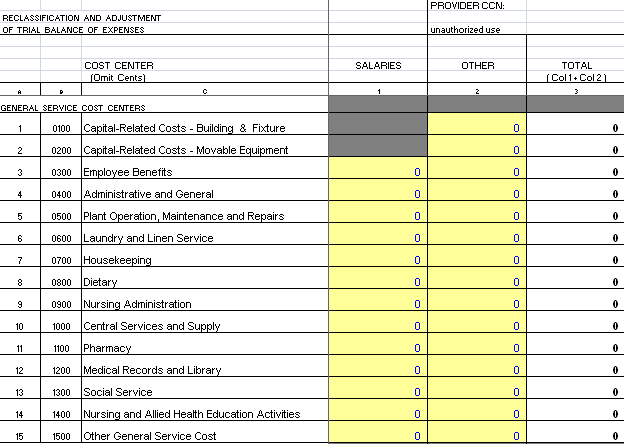 Do you need us to walk you through cost report worksheets? If you need line-by-line expertise but have limited time, our web-based solution is a more convenient and affordable option. If you need in-person training, we can arrange group seminars for you and your team. Do you need to explain an issue without emailing hundreds of pages? The web-based service allows your team and ours to interface productively in real-time. Prefer a phone conversation? We can arrange one too. Does your litigation or defense team need cost reporting, reimbursement, or financial experts at your convenience and without the travel expense? Need an expert report or witness with subject matter expertise in Medicare/Medicaid issues? We are available to collaborate.